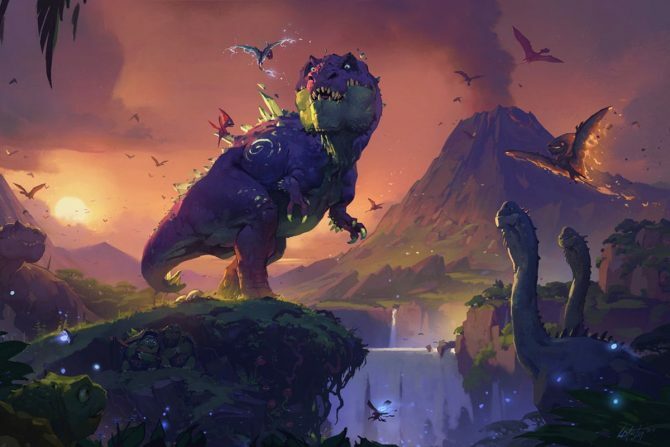 As one of the lead creatives behind one of Blizzard’s biggest properties, Hearthstone director Ben Brode has had a significant hand in shaping the massively-popular digital card game over the years, and now it appears that Brode will be moving on to help shape new experiences. 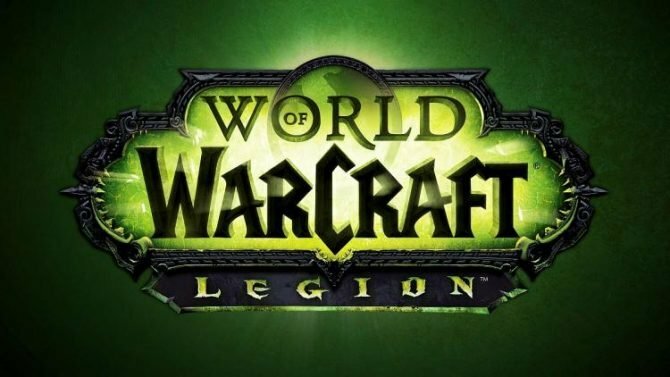 In a post on the Battle.net forums, Hearthstone director Ben Brode announced that he will be leaving Blizzard Entertainment after more than 15 years with the company, and nearly 10 years working on the title itself. 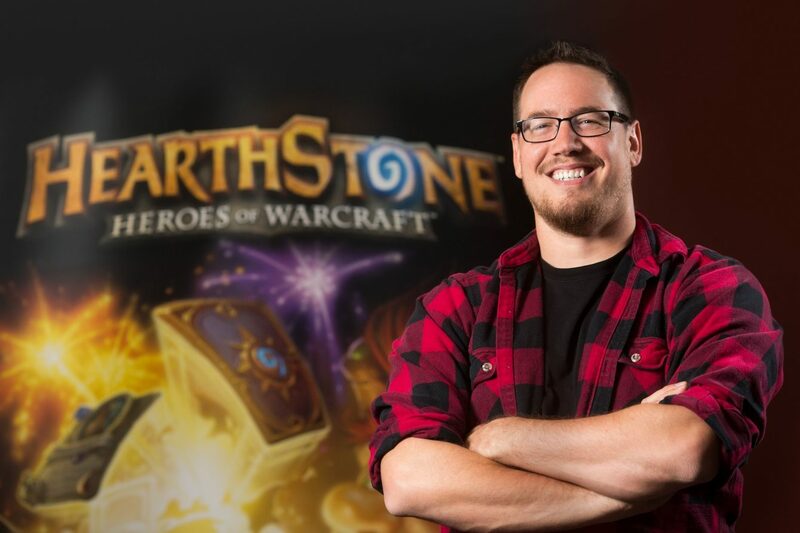 Specifically, Brode said that his career started at the age of 20 when he worked as a Night Crew Game Tester at Blizzard, before eventually working his way up into the early of what would become Hearthstone. 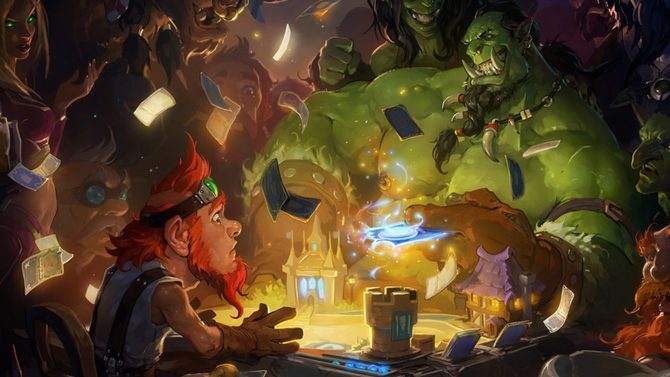 As for the future, Brode explained that he will be moving on to start a new company that will “probably make games,” and added that he is “looking forward to designing, programming, and actually creating things again.” Likewise, he closed out his farewell by saying “thank you” to Blizzard and for “taking a chance on Hearthstone,” along with thanking the players that have put their passion and support behind the game. For more on the direction of Hearthstone and where it will head next, you can read our recent interview with Brode himself at PAX East 2018 from earlier this month, prior to the announcement of his departure from Blizzard. 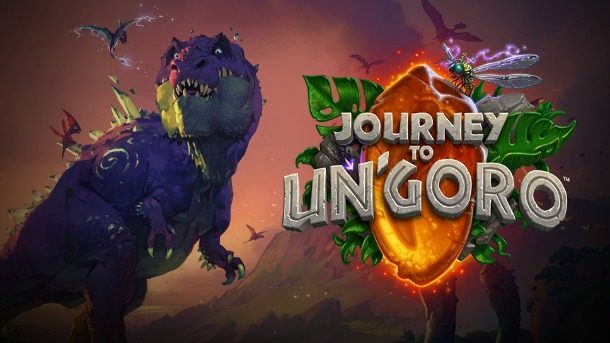 Blizzard Entertainment has confirmed that the upcoming Journey to Un'Goro expansion for Hearthstone is releasing in just one more week.